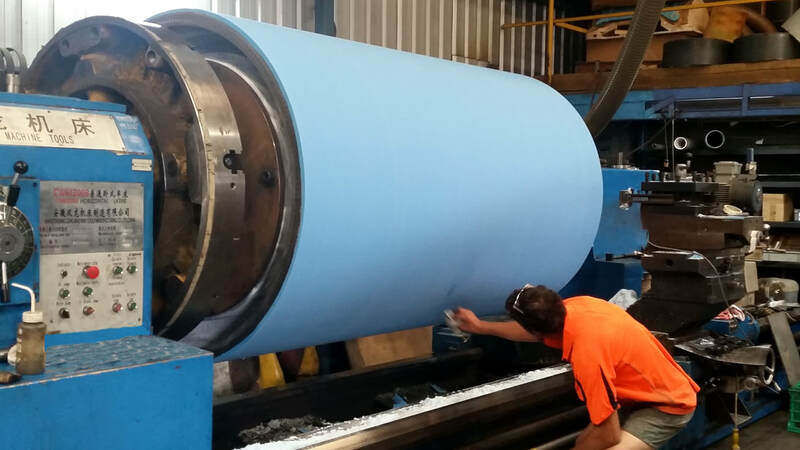 We choose polyurethane to produce our rollers and parts because it is a resilient, flexible and durable plastic material that performs well across thousands of applications. At ACPL, we have the facilities and equipment to get the job done – no matter how big or small. 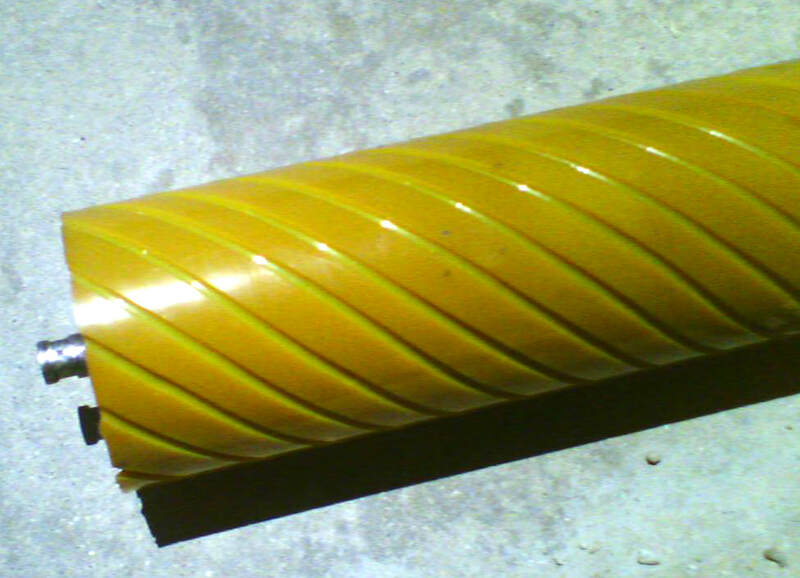 Our polyurethane plant machinery can pour, cure and lift large rollers, pulleys and parts. 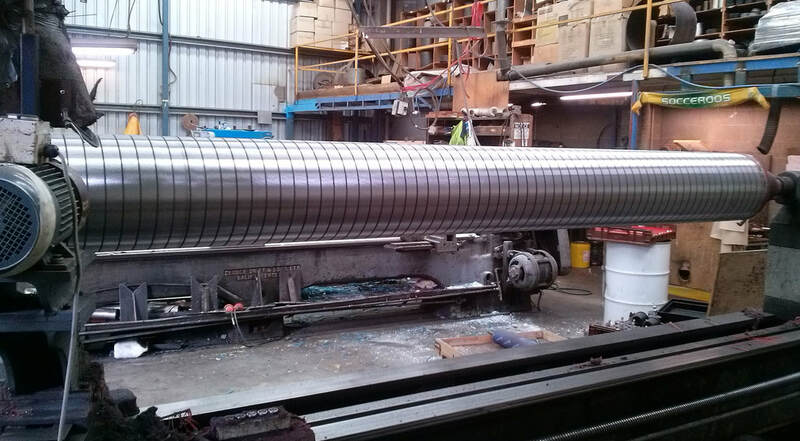 We have ovens that are seven metres long, a lifting capacity of five tonnes – and turn-and-grind rollers that can handle lengths of up to five metres. We also have a hand-pouring area for batching small parts and rolls. We promise quality. And that’s what we deliver. 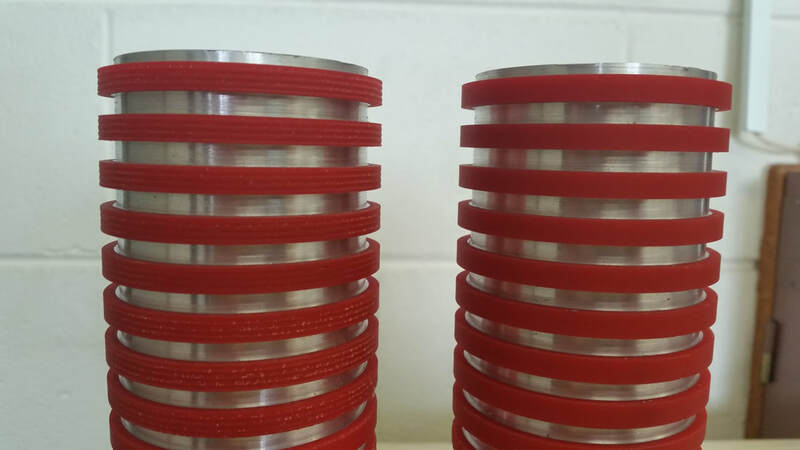 To prove it, we’re happy to supply NATA and Australian Standard Test Certificates upon request. Our polyurethane products are tough, ranging in hardness from 35 Shore A to 75 Shore D. What’s more, our materials suit almost every application and environment. 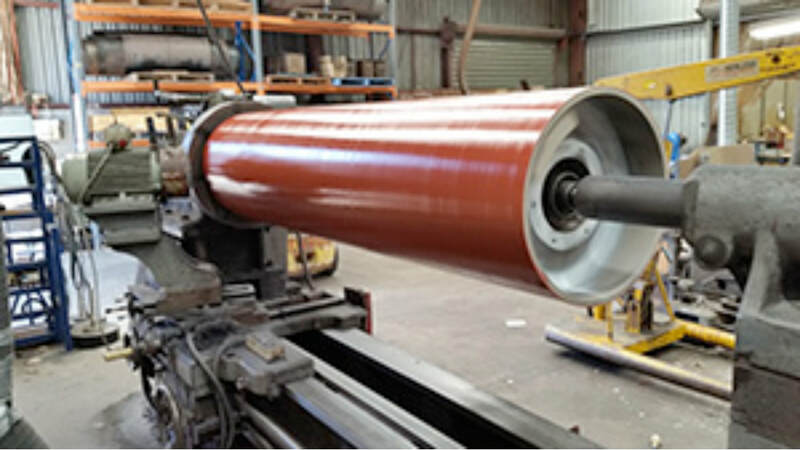 contact ACPL Rollers today or call (03) 9762 6011.